Over 118 years ago a determined group of South Marion pioneers established what is today the sixth oldest library in Florida and the second oldest in continuous operation in Florida. The Belleview Library, established November 26, 1886 by Library Association of Belleview, stands as a monument to the tenacity and persistence of its ardent supporters. Prior to 1886, only much larger cities established public libraries. Though small in size, with assistance of a group of ladies who became known as the Belleview Workers, the Association pursued its goal “to establish a library reading room and promote socially and intellectually the best interest of the people.” The present building on Earp Road is the last of several locations for the library since it was stared in the home of retired Harvard professor George G Bush. In 1887, Marion Land and Development Company donated two lots to be used for a library building. However, until funds could be raised for construction, the Library reading room was housed in several different locations. Hotel Belleview, the Belleview Block building, the Whittier Building and Belleview Blade (the first newspaper in Belleview) were some of the locations of the library. In 1890 and again in 1904 the buildings housing the library burned, leaving only those books in circulation. Most people would have given up after that much bad luck but not those determined pioneers. It was decided that a stone building was the answer, so once again the Belleview Workers and the Library Association members (many of whom belonged to both organizations) began holding suppers, bazaars and performances at the Town Hall to raise funds for the proposed stone building. Finally, after sewing, cooking, baking and selling suppers for fifteen cents each, a lime rock building was erected and was ready to be dedicated on March 19, 1908. As the first speech was about to be delivered, the towns people where informed that one bill remain unpaid. Money was quickly collected and the bill was paid in full. That began the tradition of a debt free library, funded through the Belleview Library Association by the people of Belleview. In 1964 the city of Ocala began paying the librarian and providing some books for Belleview Library. 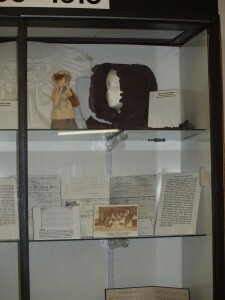 At that time, Marion, Citrus and Levy counties along with the City of Ocala, contributed to what was known as the Central Florida Regional Library. Use of Belleview Library increased as the population grew and by the late sixties the small building was running out of space. An addition was proposed by the Library Association and a fundraising campaign was begun. 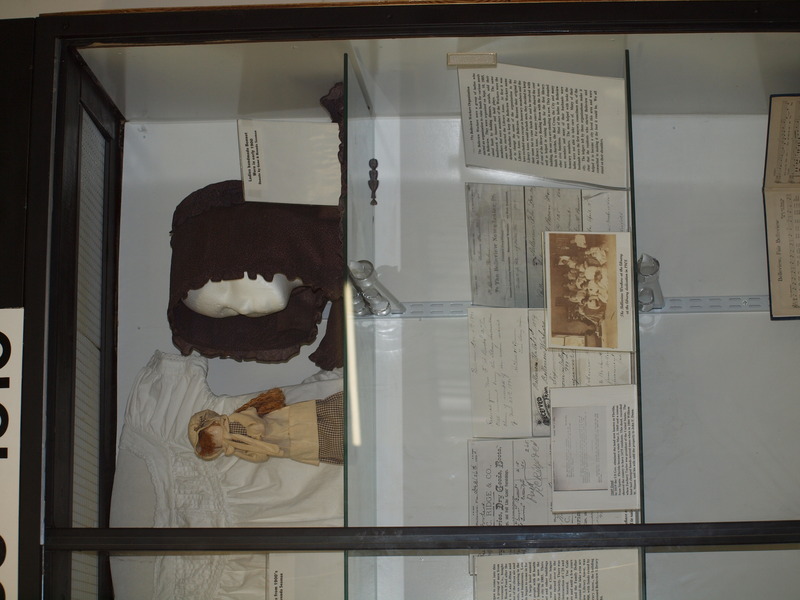 Alice Nesbitt, librarian for twenty four years, donated money in honor of her late husband to build a children’s wing and office space. The fundraising campaign brought in donation for nickels and dime to hundreds of dollars to complete the construction of the second wing. On June 17, 1969 an Open house to dedicate the new wings was held and attended by a large crowd of supporters. Local clubs and organizations have been instrumental in providing hands on work for repairs, painting and landscaping as well as raising funds through their organizations for the library. Many civic mined business people in Belleview have been very generous over the years in providing services and materials for repairs to the building and grounds. Boy scout troops have used the library related projects to earn Eagle Badges and Garden Club members have contribute many hours of labor to install and maintain landscaping over the years. Nearly twenty years after the wings were added, the interior of the original section of the library was badly in need of repair. The eight year old plaster was crumbling, the carpet was threadbare and the paint was peeling. A patron, with the hope of the library staff and Library Association, started a campaign to raise funds for renovations, Out of the need for funding, the Library Association proposed the formation of a Friends of the Library group. The Friends held their first meeting in February of 1988. With fourteen members present, officers were elected and a book and rummage sale planned. Seven hundred dollars was raised from the first fundraiser. Six hundred was donated to the renovation fund. With many donations from Library supporters a memorial fund held by the Library Association, the renovation became a reality. On June 28, 1988 an Open House was co-hosted by the Library Association and the Friends of Belleview Library to thank the many contributors. As Belleview grew so did the need for more space at the library. In the early nineties, Philip Felburn, a philanthropist interested in preserving historic libraries, donated $100,000 for an addition to almost double the size of the library building. His only stipulation was that the original structure was to be preserved. A high roof was designed to encompass the original 1908 section, the wings and the new addition. The new space was added onto the original section preserving the limestone outer wall and chimney. The Felburn donation only covered the construction and furnishings of the new addition, nothing was allocated to refurbish the old park of the library, so the Friends of the Library took that as a project. The interior of the old section was painted and office furniture was purchased. A new registration desk, checkout stand and matching shelving were built. On December 12, 1993 with the library decorated for Christmas, a celebration was held to christen the new “Felburn Nature Study Room” and show off the “new and improved” Belleview Library. Citrus County left the Regionals System in 1987. In 1997 Marion County became the governing body of the library with some funding from the City of Ocala and Levy County. In 1999 Levy County opted out of the system and so did Ocala. The Marin County Public Library System, consisting of the Ocala Headquarters and all of the branches, is operated, maintained and staffed by the county. However, the Belleview library building is still owned by the Library Associations of Belleview. Anyone holding a Belleview Library issued borrower’s card can become a member. The Association is governed by a nine member board consisting of President, Vice President, Secretary, Treasurer and five directors. The Librarian and Friends of Belleview Library President are ex-officio members. 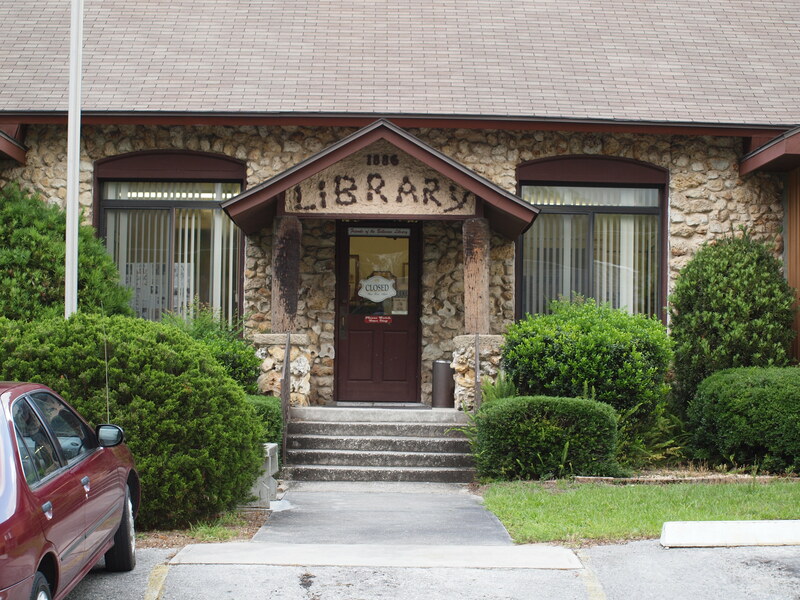 Since computers where installed in the library and the population of Belleview and the surrounding area had grown so rapidly, the library is once again running out of space. In 2002 the people of Marion County voted to add a one cent discretionary tax to be used for capital improvements. A new and larger library for Belleview is one of the proposed projects. If and when that becomes a reality, it will be up the the Library Association of Belleview to decide the fate of the historic building. As is specified in the original deed, the building must be used fo some literary purpose to benefit the people of Belleview. It is very important that the building be preserved for future generations. A building constructed from limestone dug from the earth around Belleview, held together with mortar mixed with sand from the area an a porch supported by palm tree trunks from local trees, should remain as a monument to the pioneers who built it and the many dedicated volunteers who have been instrumental in its maintenance and preservation.